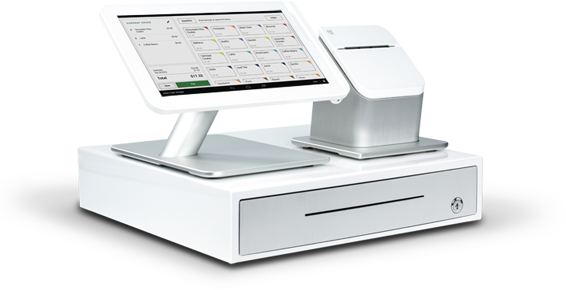 Clover Station is a next generation control system that radically simplifies your business. 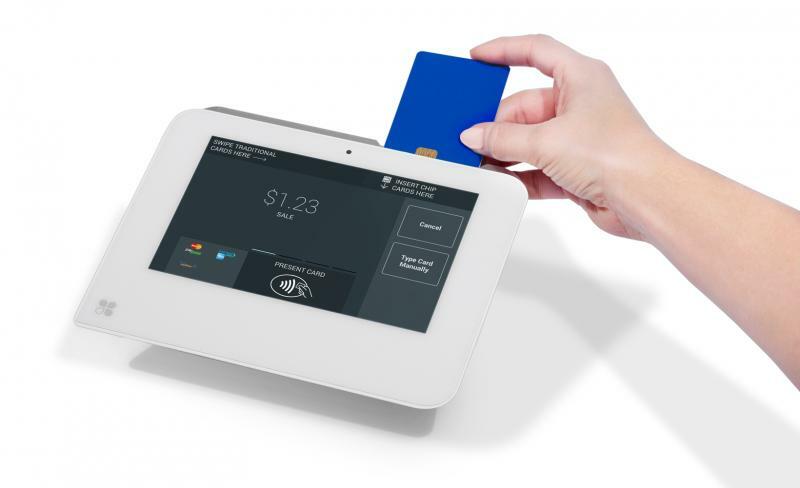 It helps you track inventory, manage employees and gain customer insight to build stronger, lasting customer relationships and accept payments with ease. Intuitive setup for quick employee training. Offline mode – process even when the internet is down. On-screen signature capture and marketing opt-in check box. Ability to email, text, or print receipts – resend and reprint as needed. Employee clock-in/clock-out and manager overrides. Issue refunds and manage details of historic orders. Easy batch-out and closing at end of day. Menu changes sync across all devices in real time. 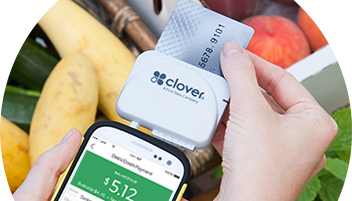 Clover Mini & Mobile options available. Please call us today for a FREE quote!